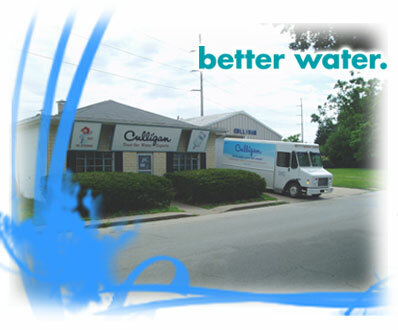 For a full list of Culligan services and products, visit culligan.com. Straight talk from a local water expert with years of local experience. Free basic water testing, diagnosis and consultations regarding problem water. Sales and rental of water softeners, filters and drinking water systems. Water dispenser rentals and bottled water sales and delivery. Water softener salt sales and delivery. Commercial, industrial & municipal service. At Culligan of Macomb, the well trained staff has years of experience diagnosing local water problems and applying appropriate solutions. Please contact us for a free water consultation about any water concern you may have. Culligan of Macomb is located at 519 West Carroll St in Macomb IL 61455 and serves Hancock County, McDonough County and parts of surrounding counties.